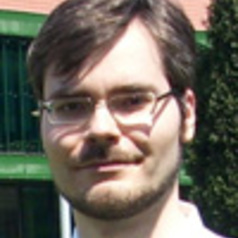 Stefan Huebner is a historian of colonialism, modernization, and development policy. He is a research fellow at NUS’s Asia Research Institute and is the author of Pan-Asian Sports and the Emergence of Modern Asia, 1913-1974 (National University of Singapore Press, 2016). He was awarded scholarships and fellowships at Harvard University, the Woodrow Wilson International Center for Scholars (Washington, DC), the German Historical Institute Washington, and the German Institute for Japanese Studies Tokyo. His academic articles were published by the Journal of World History, Geschichte und Gesellschaft, Itinerario, Diplomatic History, International History Review, Comparativ, and the International Journal of the History of Sport.